Product prices and availability are accurate as of 2019-04-18 13:04:22 UTC and are subject to change. Any price and availability information displayed on http://www.amazon.com/ at the time of purchase will apply to the purchase of this product. 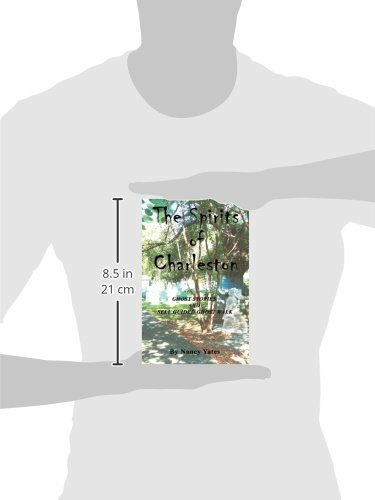 Author Bookstand is proud to offer The Spirits of Charleston by Bookstand Publishing. Bookstand Publishing offers books by the best indie authors throughout North America and the world. Bookstand Publishing is dedicated to offering original content to a broad audience and promoting great authors, literacy, and freedom of expression. 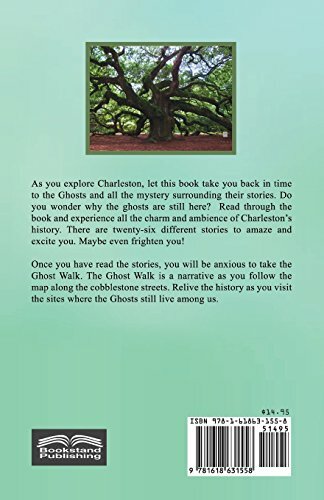 The Spirits of Charleston has generated a lot of interest and excitement and we think it would be an excellent addition to your library. As you explore Charleston, let this book take you back in time to the Ghosts and all the mystery surrounding their stories. Do you wonder why the ghosts are still here? 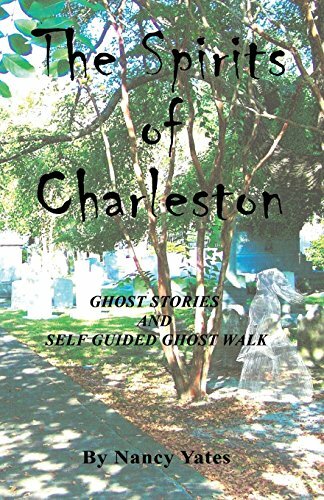 Read through the book and experience all the charm and ambience of Charleston's history. There are twenty-six different stories to amaze and excite you. Maybe even frighten you! Once you have read the stories, you will be anxious to take the Ghost Walk. The Ghost Walk is a narrative as you follow the map along the cobblestone streets. Relive the history as you visit the sites where the Ghosts still live among us.